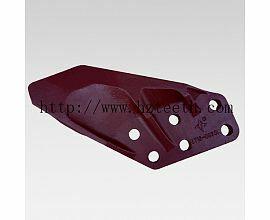 The excavator bucket designed for heavy-duty digging and loading of highly abrasive materials, direct extraction in the quarry and mine, excavating work on hard and rocky soil. 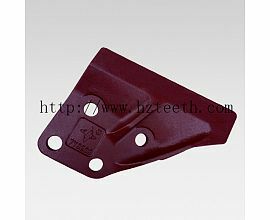 Its structure is reinforced in the points which are more subject to stress and wear, with reinforced sides, double bottom and double formed profile, with protections between the teeth made of cast metal and replaceable side knives protections. 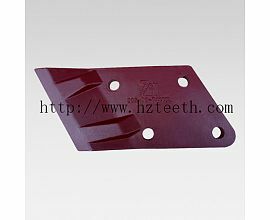 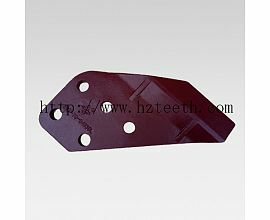 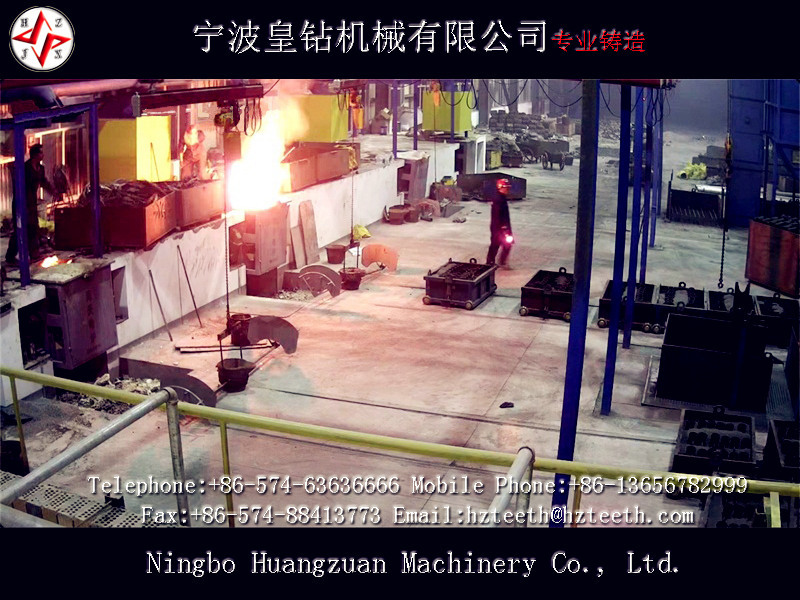 Standard plate thickness like the original factory, domestic high quality tooth plate. 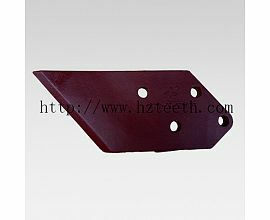 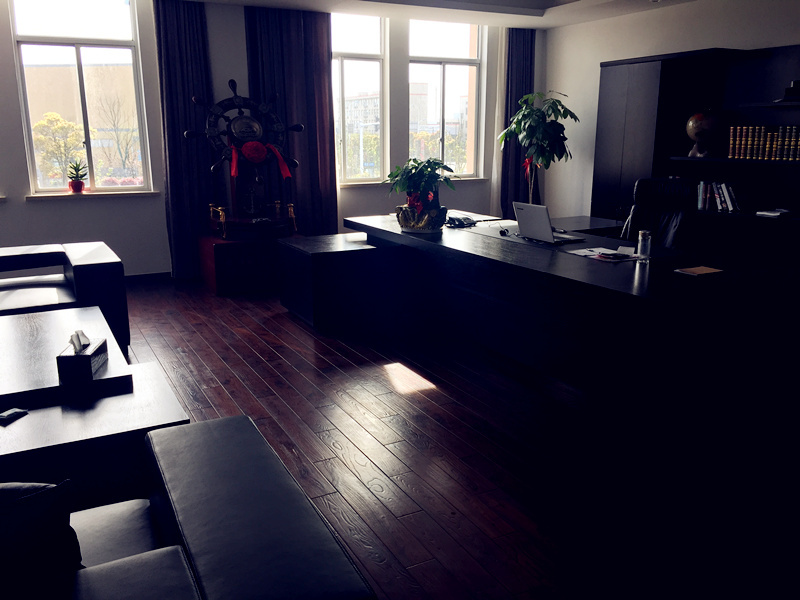 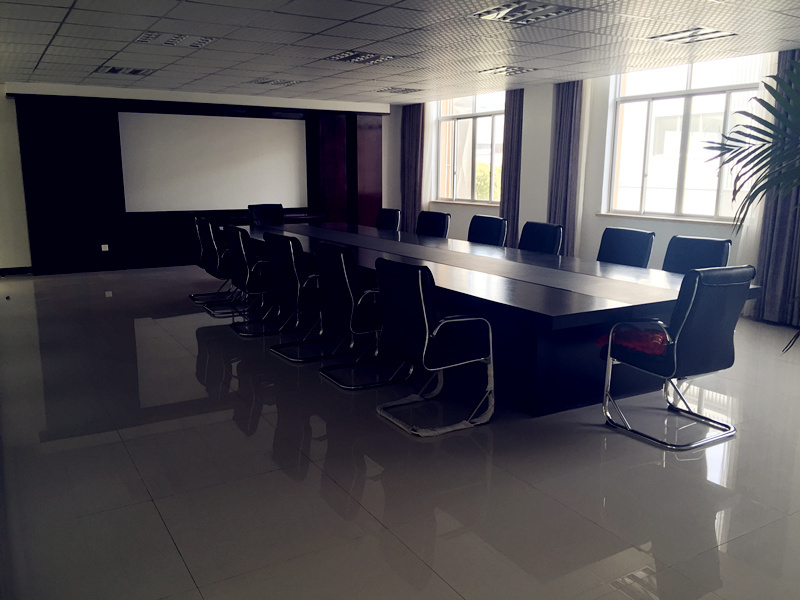 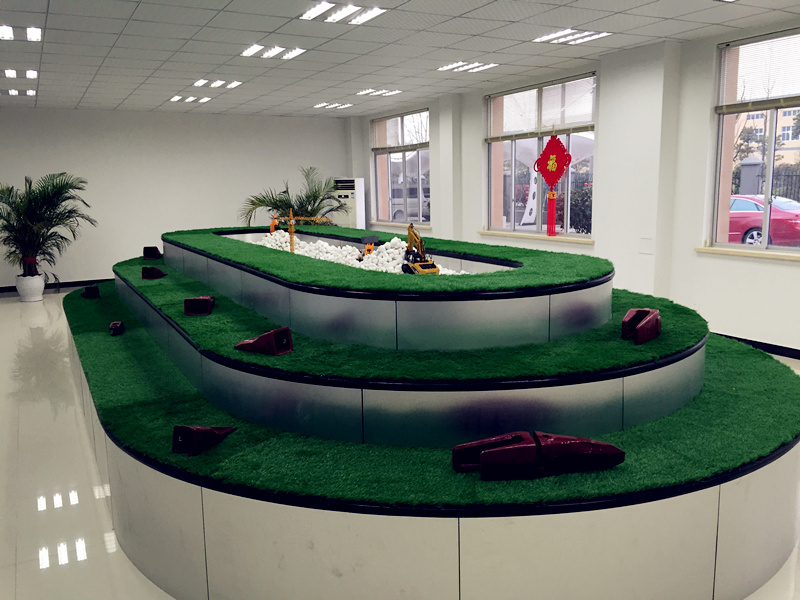 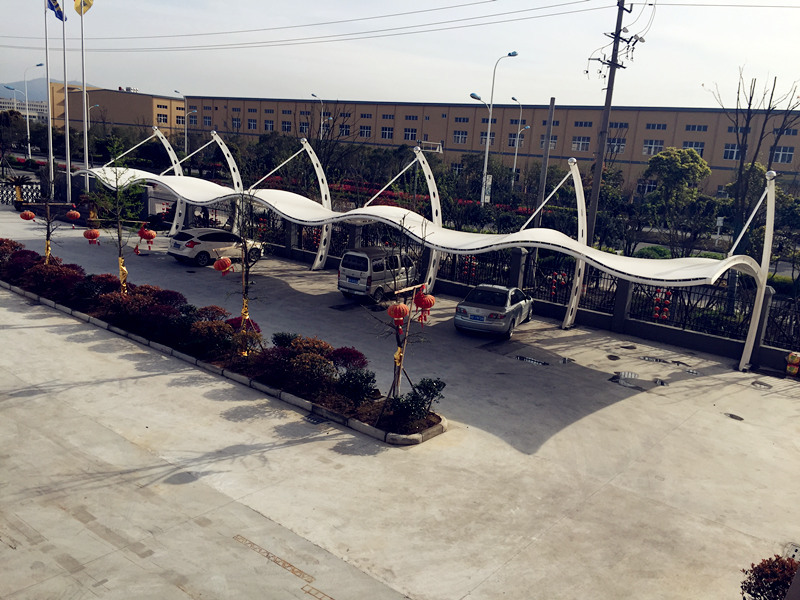 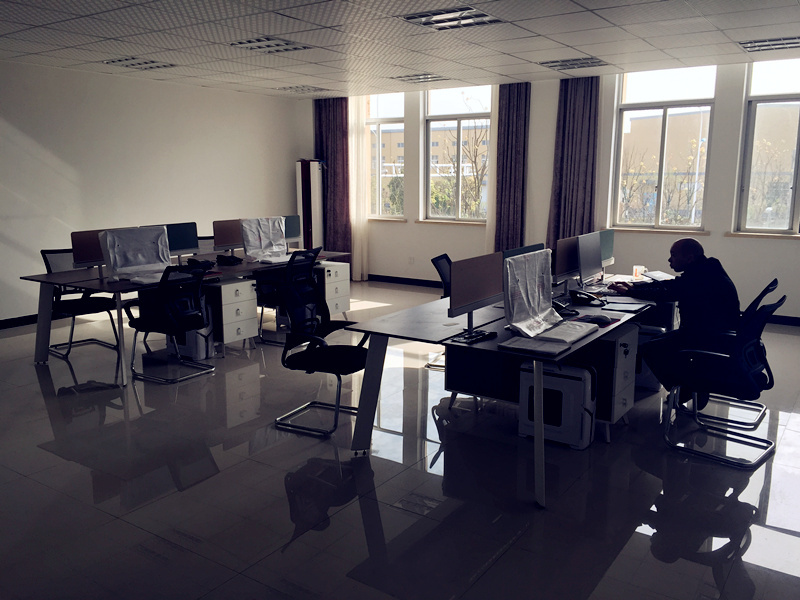 Consolidated plate on the bottom, enhance the thickness of side plate, and install protective board, so that it can resist grinding and bending efficiently. 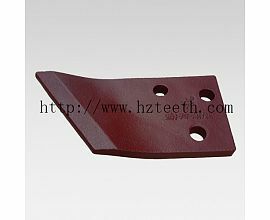 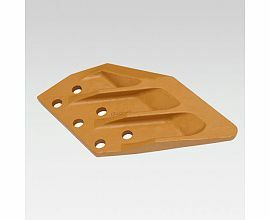 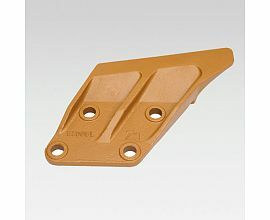 Add fixed plate on the bottom and side guard plates, install protection plates; the tooth adapters adopt rock-specific products, featuring strong wear resistance and bending resistance.